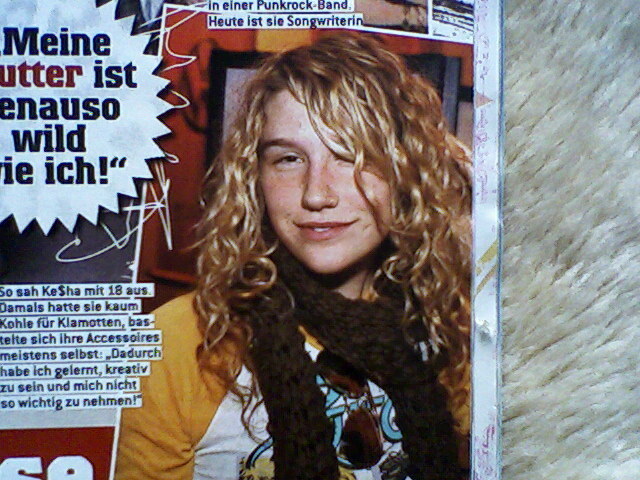 kesha without make up <18years. . Wallpaper and background images in the Ke$ha club tagged: ke$ha 2009 kesha tik tok kesha without make up.